Lock up your Canada Goose jackets, because thieves are targeting the winter-proof outerwear at increasing rates. At least that’s the case at Boston University. 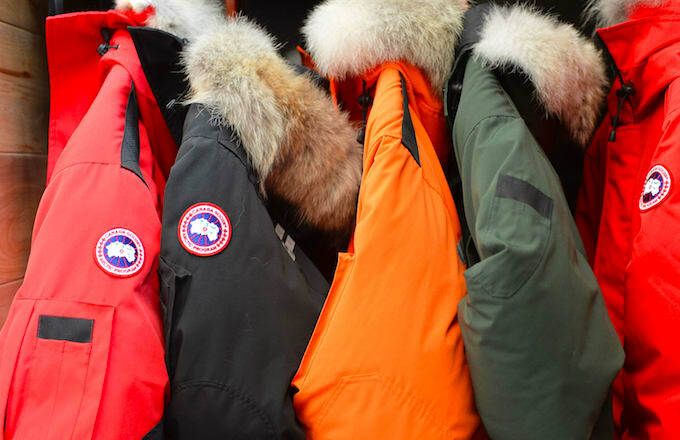 According to the school’s information website, university police have reported 14 clothing-related thefts since September, and the majority of the pieces happened to be Canada Goose jackets. Which isn’t too surprising considering the pieces have a resale value of up to $1,300. Officials are urging students to take extra precautions when it comes to these particular items of clothing, as they lack identifying characteristics, such as a serial number, that would allow them to be traced. It’s a shame we have to deal with these kinds of situations, but if you’re fortunate enough to own an expensive piece of outerwear, be sure to take care of it. Don’t just mindlessly place it somewhere for it to be easily swiped.